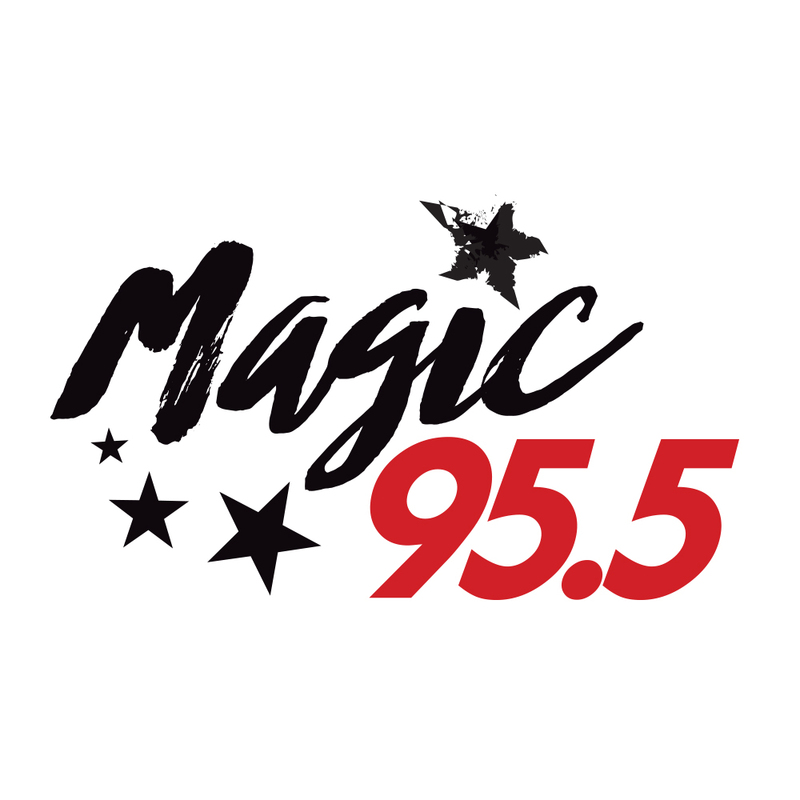 Check out the pictures from week 2 of our 6 week Heritage Concert Series hosted by Magic 106.3′s very own Nia Noelle. There was great food, great vendors and tons of amazing people who came out to enjoy themselves including The Tia Stewart & the Groove Syndicate who tore down the stage last night. Make sure you come out next Thursday July 31st so you can grab a plate, admire some of the amazing items our vendors have to share and to see who will rocking the party next! See you next week!! The Best Man is Back With The Best Man Wedding! Get Details!